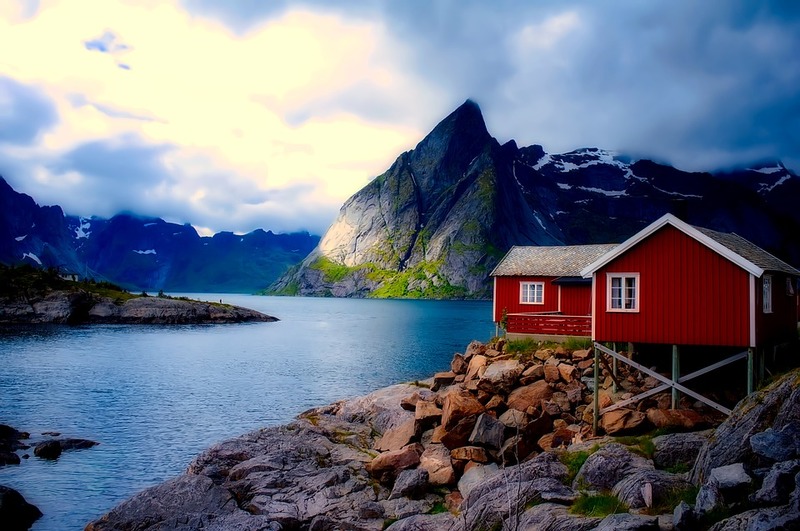 Norway is well known for its scenic mountains, glaciers and the popular deep coastal fjords. From preserved Viking ships from the 9th century to old towns with colorful wooden houses, cities of green spaces to countless outdoor activities, Norway is the ultimate destination for visitors who love exploring. According to Norway Tours, a company that offers vacation packages for visitors, there are numerous things to see and activities to engage in during your visit to Norway. If you’re planning a vacation to Norway, here are our top-rated experiences. The stunning landscapes of the various fjords spread across Norway are one of the most memorable experiences you could have. Created by a success of ice ages, many of these fjords like the Geirangerfjord, a UNESCO World Heritage Site, offer breathtaking views of sharp waterfalls, snow-capped mountains, fertile valleys and prime wilderness. A visit to the numerous fjords along the coast offers a picture perfect glimpse of the past as well as the true symbolism of the beauty of traditional Norway. A cruise on a fjord takes you through narrow parts of the ocean through steep hills, cliffs and even mountains, offering one of the best nature experiences. We’ve all heard about the ‘dancing lights.’ The aurora borealis or Northern lights are practically on everyone’s travel bucket list. The experience is like no other. While the timing can sometimes be unpredictable, most tour companies planning tips for visitors guarantee an experience of this great phenomenon. Winter voyages to the north offer the best opportunities to see the mystical Northern lights as you travel through beautiful landscapes, islands and scenic, colorful towns like Bergen, Trondheim and Tromso. If you love history and architecture, you have to visit the stave churches of Norway. In fact, out of the over 2000 wooden churches that were built across Northern Europe, Norway is currently the only country where you can find intact ones remaining. You can visit 28 stave churches spread across Central and Southern Norway. Surrounded by picturesque landscapes, including lush green fields and beautiful fjords, these churches offer a unique historical experience. Some of the stave churches include the Urne, Borgund, Hopperstad, Reinli, Kaupanger, Roldal, Undredal, Gol, Flesberg and the largest of them all, the Heddal stave church. If you happen to love spectacular road trips, this is the route for you. Defined as one of the most beautiful coastal routes worldwide, Norway’s Kystriksveien offers more than an experience. This spectacular coastal route measures 650 km, offering great uninterrupted views of offshore islands, ferries and glaciers along the way. Some of the notable stops along the coastal route include the Lovund, where you can see over 14,000 islands off the highway. To enjoy the experience, don’t be in a rush. 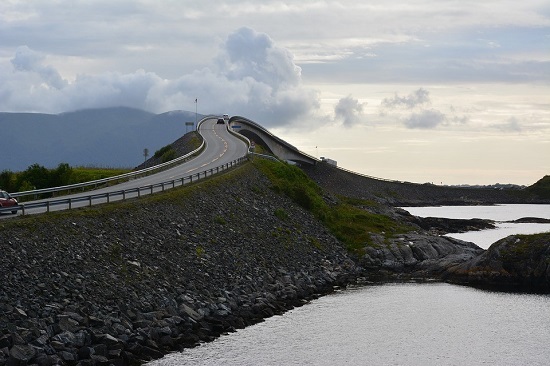 Be ready to make frequent stops as you enjoy seafood, coffee and Norway culture along the way. While nature is the standout highlight in Norway, there is more to the country than it’s beautiful landscapes, coastlines, forests, islands, waterfalls, mountains and lakes. The cities of Norway, from Oslo to Bergen, have lots to experience too. You can join the popular food & art festivals at Stavanger’s Port, visit the Opera House in Oslo, or explore the landmark fish market in Bergen. If you’re a first-time visitor to Norway, there are some tips you should know about the country when planning your trip. A good plan ensures that you enjoy all the amazing experiences that the country has to offer. There is more to see like the Lofoten islands, the Pulpit Rock, Oslo-Bergen railway trip and others.